Adrian Coppin will have a brand new co-driver in the silly seat at May’s National Capital Rally. Coppin will be partnered by Channel Ten’s Kate Peck in the Innate Motorsport and Events Mitsubishi Lancer. 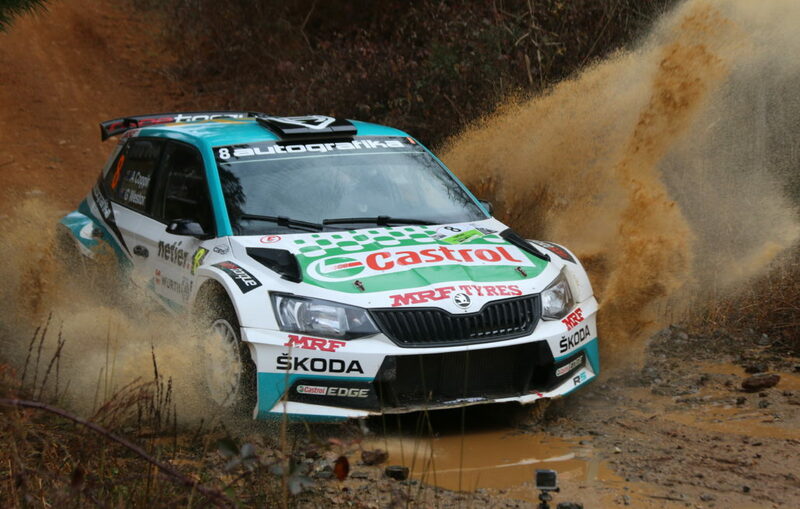 The announcement was made today at the launch of the 2019 Netier National Capital Rally, the first of the Australian Rally Championship’s all new one day events.